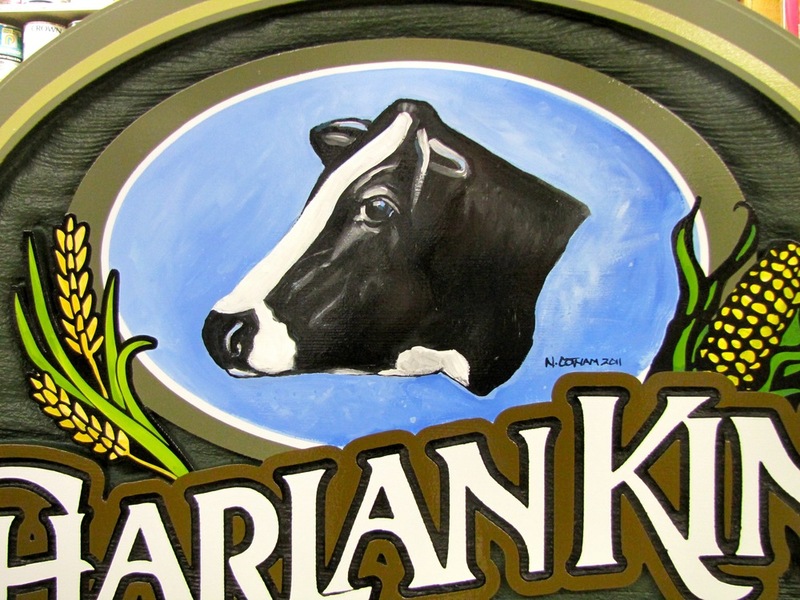 The two most popular styles of signs that we make are sandblasted and flat painted. 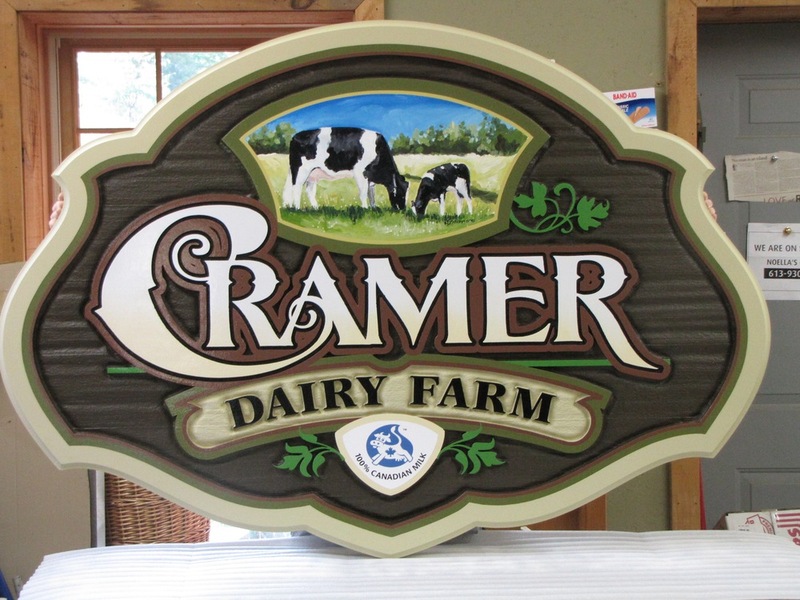 Sandblasted signs are made from western red cedar and they have a wood textured dimensional background. Flat painted signs are made on MDO and are all one level, no dimension. Carved letters, gold leaf and a variety of other techniques can be added to signs to create even more dimension and interest. Like what you see? Give us a call today!